The Snowdonia Society has produced a new membership leaflet. We will be sending it out with all our mailings in the coming months. Please pass it on to a friend, neighbour or member of your family and urge them to join the Society. 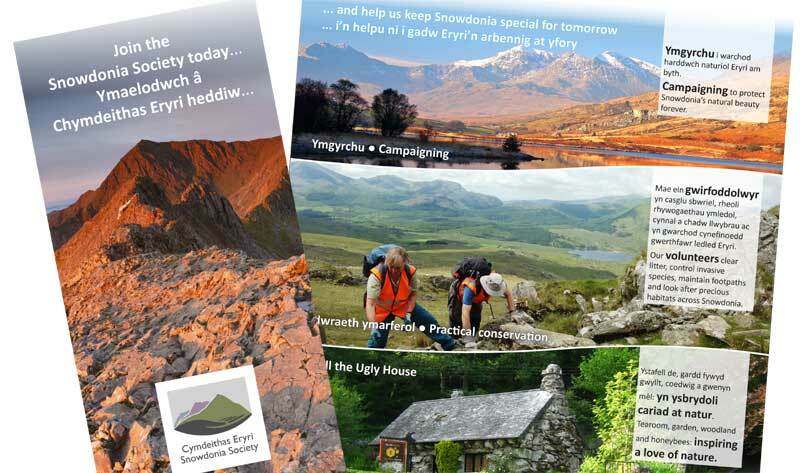 Email info@snowdonia-society.org.uk to request leaflets to display in your local cafe. Income from membership subscriptions is the Society’s primary income. Membership figures have been relatively stable in the last few years but to ensure the health of the Society and our ability to fight for Snowdonia it is essential that we recruit new members. If every member were to recruit one new supporter our membership and subscription income would double! 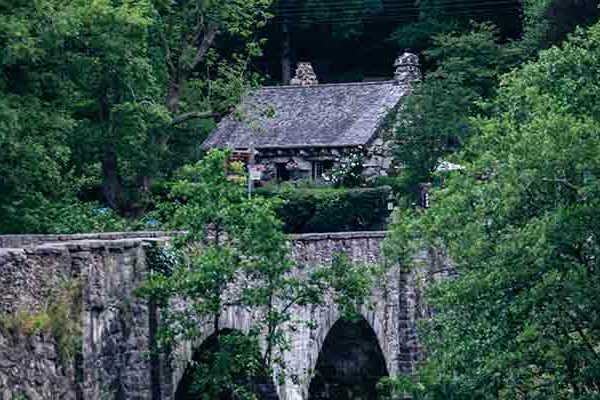 We will be using a tourism leaflet distributor in due course, but in the meantime if you know a friendly cafe, shop or other public place who would be happy to display some, please email info@snowdonia-society.org.uk so we can send you a bunch. 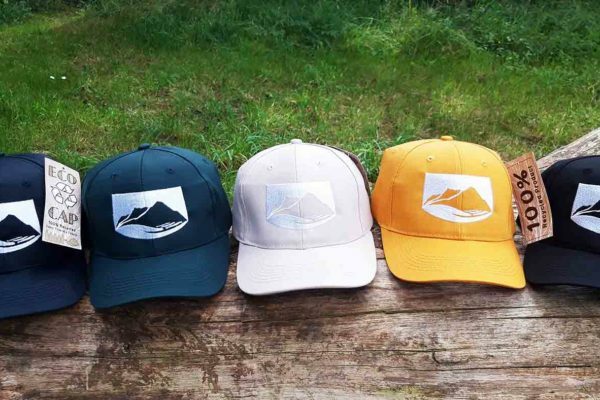 Alternatively, call in at Caban to pick some up from our office. Let’s get fit to fight for Snowdonia’s future. 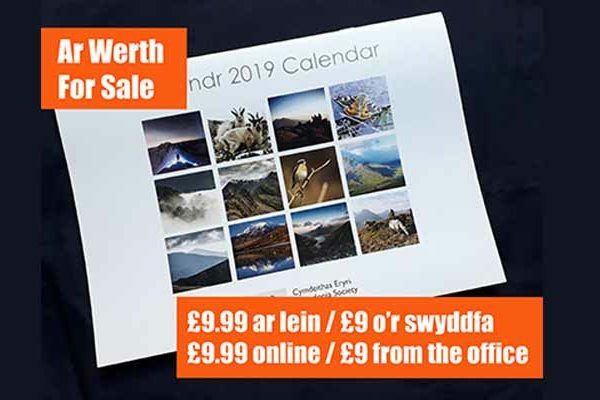 Mae calendr 2019 Eryri ar werth!